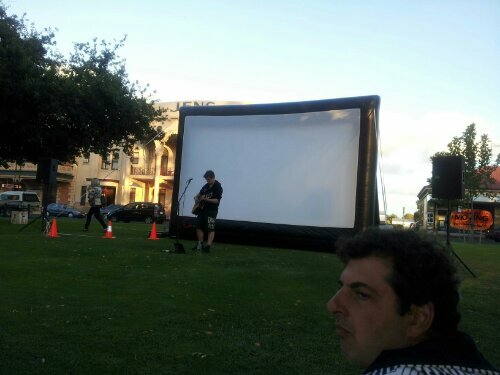 Watching a friend of mine do an acoustic gig then watching the castle with friends at the moonlight cinema!! What does your Friday night look like?? « Who would you turn gay for?